The essential capacity or motivation behind asphalt batch mix plant is to create HMA otherwise called hot mix asphalt. It mixes together aggregates and bitumen to create the hot mix paving material. The aggregates here can be a single sized material or it can be a blend of various grades/sizes of materials. Alongside mineral filler material better aggregates are likewise included. 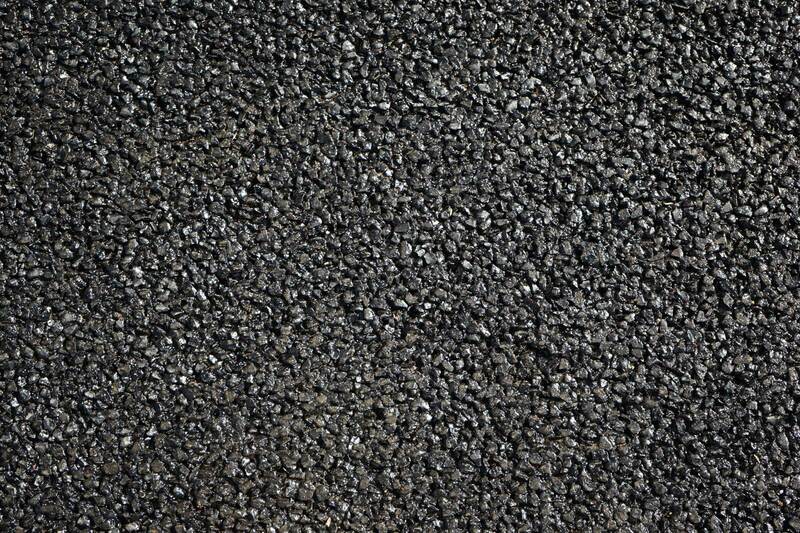 The coupling material otherwise called asphalt cement can be cutback asphalt, manufactured folios or emulsion. 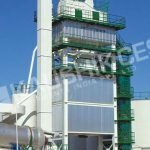 Even though there are two types of plants the purpose served by both Batch mix plants and Continuous mix plant is the same. 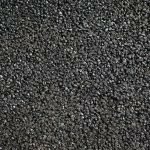 The distinction lies in the technique by which they create asphalt. Feeding the aggregates into the feeder containers is how the operation of asphalt batch mix plant begins. 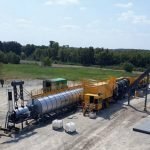 When hot mix asphalt is released into the truck the asphalt batch mix plant operation ends. 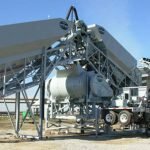 Bolstering unheated-crude aggregates into various receptacles of the cold aggregate feeder is the initial step. This bolstering must be according to their sizes. There are cool feeder gates on individual receptacles which will control the aggregates flow. Once the initial step is done with, the aggregates are moved to drying drum. 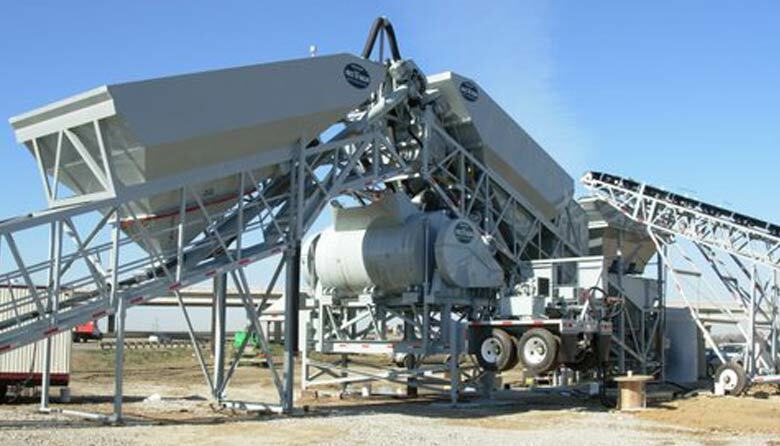 A charging conveyor will move the aggregates to the drum. 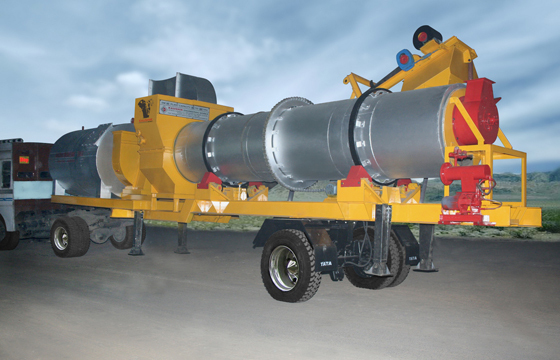 The drying drum heats-dries the aggregates viably as drying drum comes fitted with a burner. Most of the hot mix plants are outfitted with a secondary dust collector. It is for settling substantial dust particles. There is a primary dust collector that works hand in hand with an auxiliary dust collector. This auxiliary dust collector acts as a bag filter. Aggregates are transferred to the tower unite after they are heated in the drum and this transfer of aggregates is done using a bucket lift. On top of the tower unit, we have the screening unit. It is multi-layered. Hot aggregates get treated to screening impact as they go through the screens. They will get separated and put away into various receptacles in view of their sizes. With separate hot receptacles, it becomes easy to separately store each sort of aggregates. Once the aggregates are sorted in different receptacles, aggregates are then weighed. 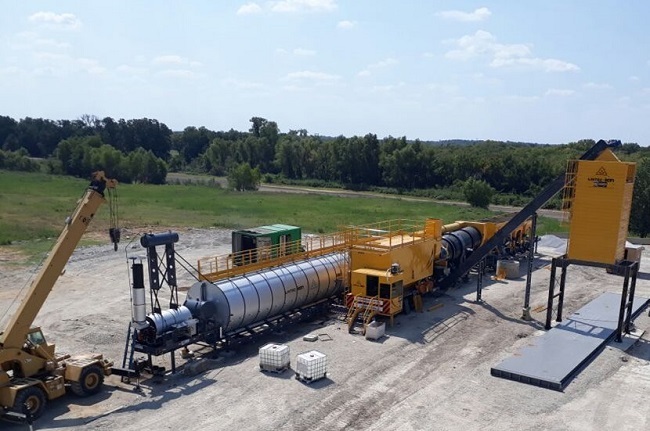 Subsequent to weighing these aggregates will be released into the mixing unit, and then the aggregates will be mixed with bitumen and filler material. 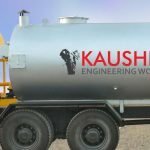 The purpose of bitumen tanks is to heat and store bitumen, and additionally, bitumen tank is equipped with a pumping station. The pumped bitumen in the weighing hopper measures it before addition into the mixer. Hot mix asphalt will be ready to be moved into waiting trucks after all the above stages are done. For operating/controlling the asphalt batch plant, a control panel is used. The working of black-top clumping plant is reliant on numerous parts. It is essential for every one of the parts to work in idealize synchronization.